Your body is miraculous. It can get better with time. You have the ability to reinvent yourself under the right conditions. 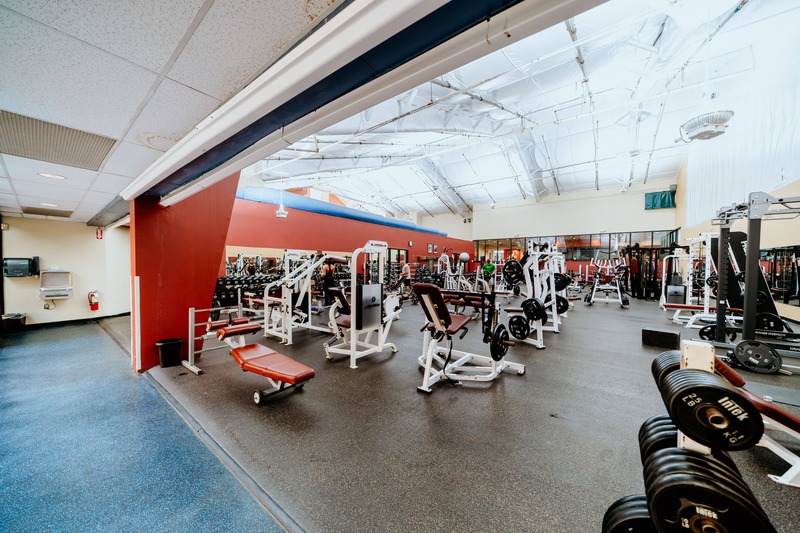 At Sportsplex you’ll not only find the most advanced fitness development equipment, you’ll get the personal training and know-how to use it for your maximum benefit. It’s the million dollar fitness question. We’re here to help you answer it. You begin by… getting started. It’s just that simple. Take your first step into the only gym you’ll ever need. 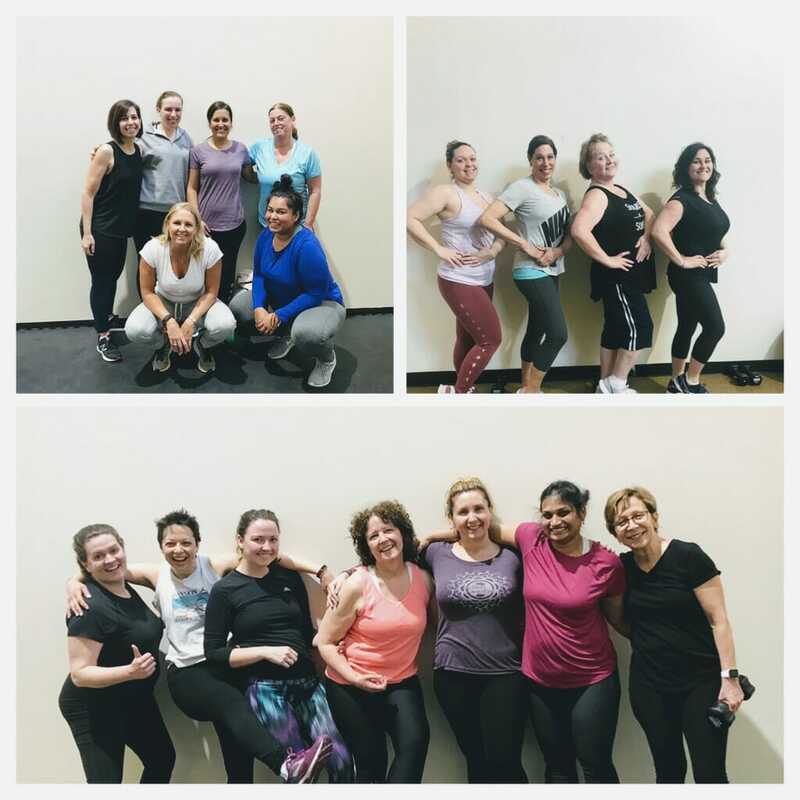 Prechoreographed classes like BodyPump, BodyCombat and MORE! Great music and even better classes! Indoor cycling is a great way to get your aerobic workout in! 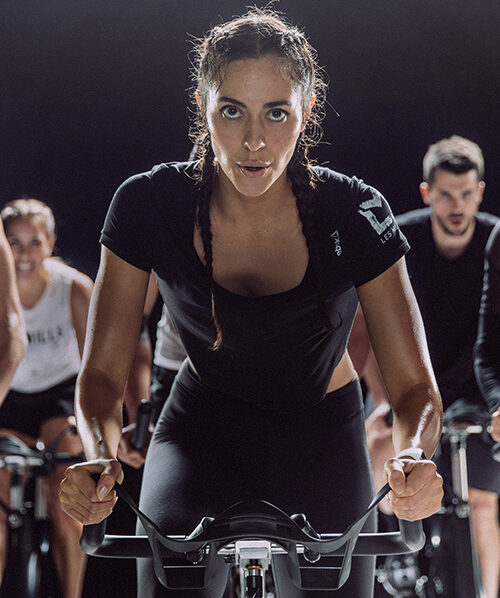 Peddle to the beat of the hottest music with this hard racing endurance class! We have over 20 yoga classes for you to choose from weekly! Styles change frequently but we offer a variety of styles such as vinyasa, gentle yoga, kids yoga and MORE! 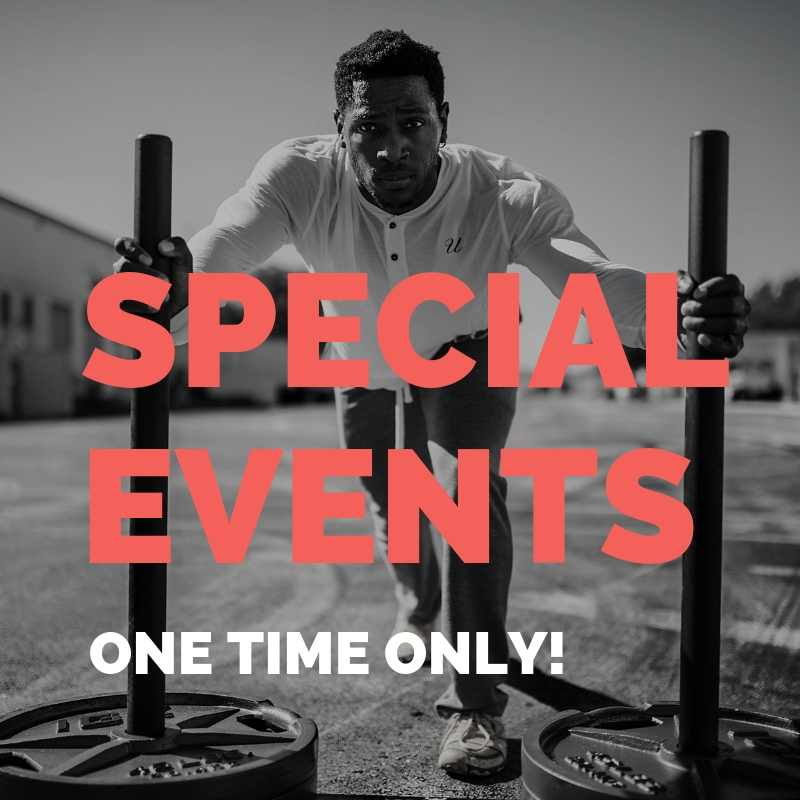 Your Sportsplex personal training team manages the details of getting you in great shape so you can focus on having a satisfying and enjoyable workout! 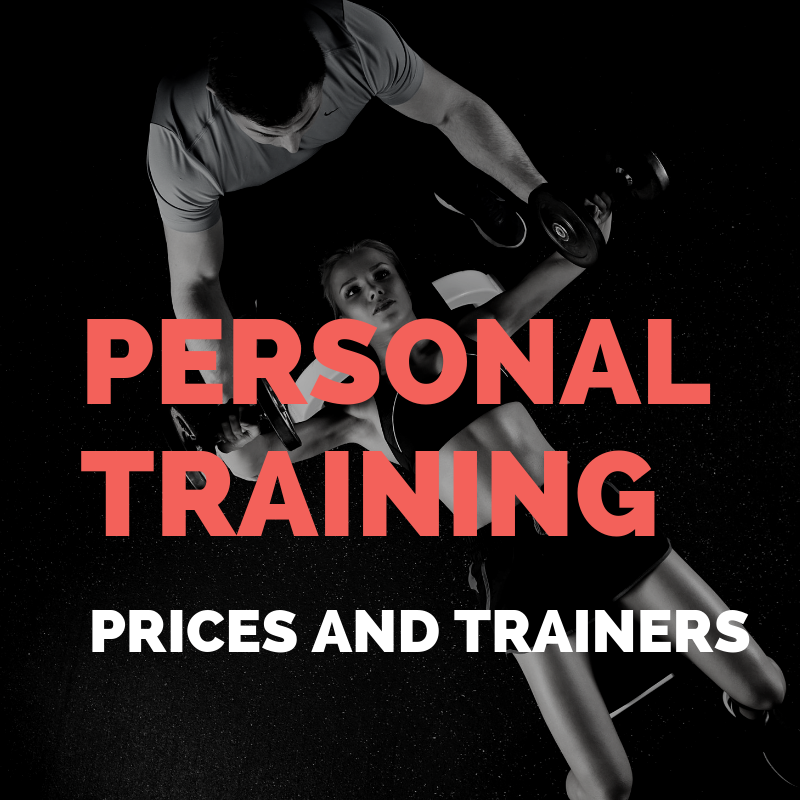 The Sportsplex personal training team are nationally accredited fitness professionals who possess a passion for helping you create positive and lasting physical change. 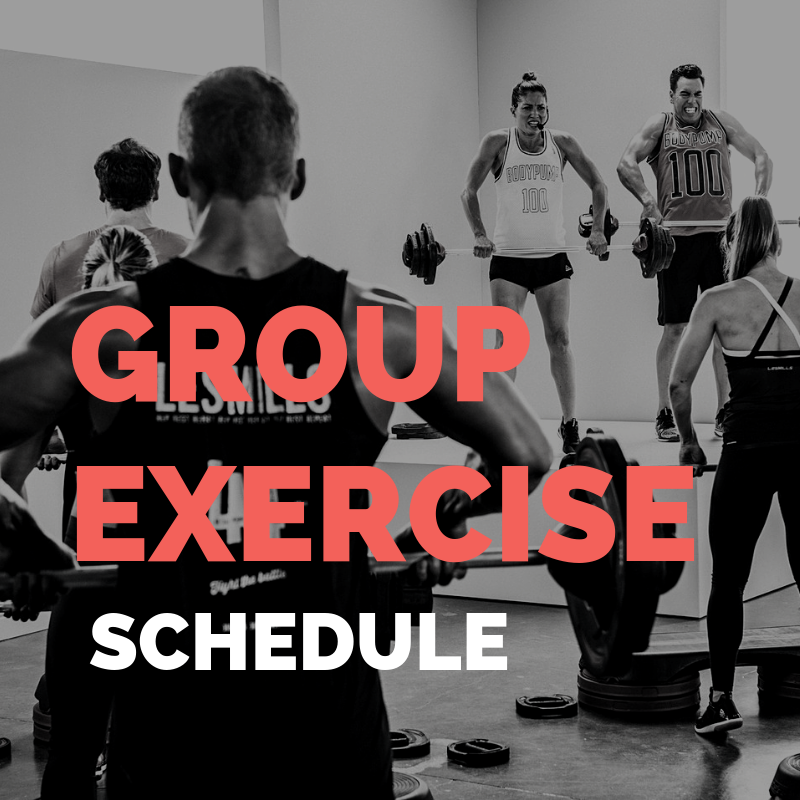 Their energy and talent turn your training into exercise experiences that are effective, fulfilling, and fun. At Sportsplex you start laying the foundation for great results from the very first day. You feel “stuck” in poor eating habits and can’t break them? You exercise but can’t seem to lose weight? Tired of having low energy? Confused when you grocery shop? Health Coaching offers a unique look at the individual and develops a nutrition plan that is special to each person. Whether you want to lose weight or just gain an understanding of nutrition, your sessions will be an eye opening experience to the way you look at food and its impact on one’s well being. 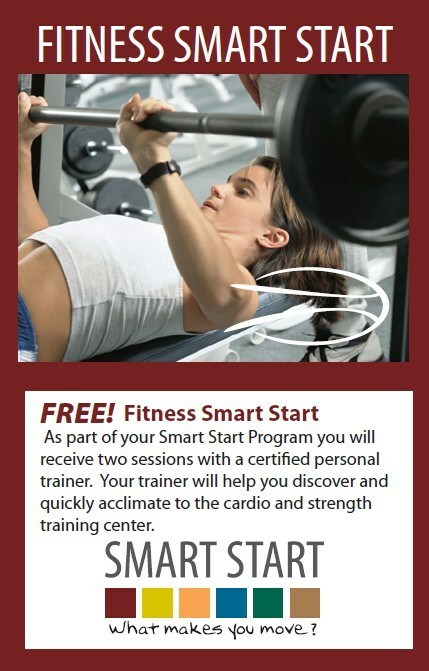 Our on-site certified health coaches will empower you to make healthy choices for you and your family. Call Jane to schedule a session – health coaching services are now available. 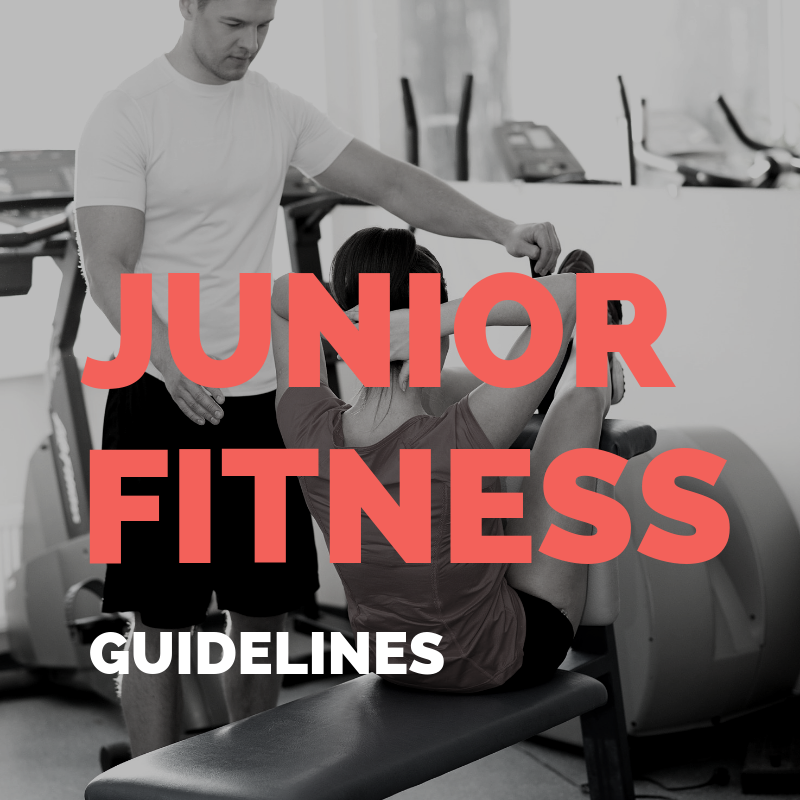 The Youth Fitness Training Program was specifically designed to introduce twelve and thirteen year olds to the fitness center. After successfully completing session one, your twelve or thirteen year old will be able to use the cardio room during dedicated hours. 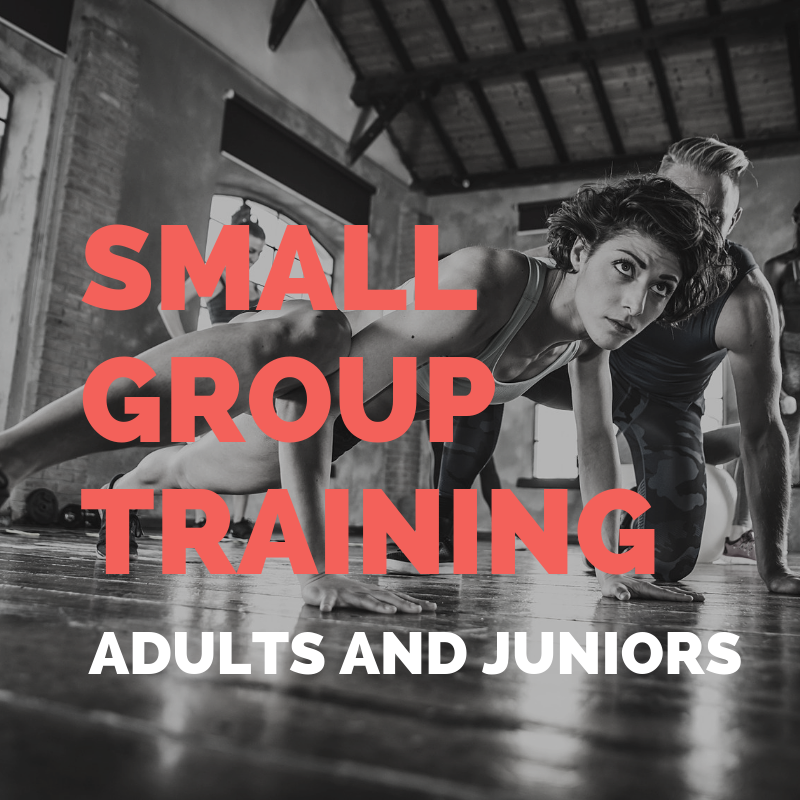 Parents please remember your young teen still needs to be supervised while working out in the fitness center or attending group exercise classes. 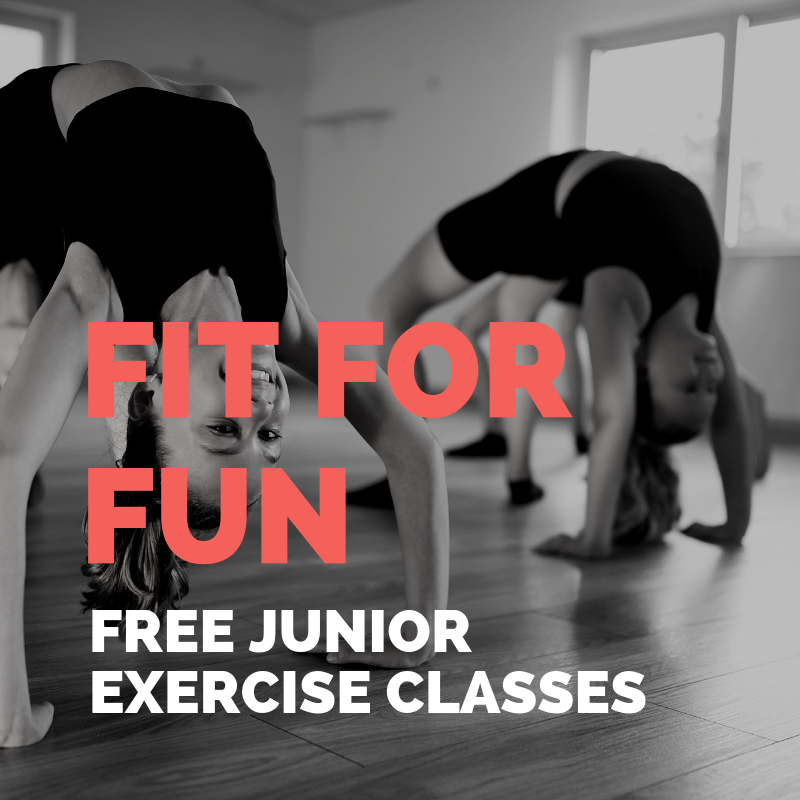 Each 30-minute session your child has with one of our fitness professionals will focus on the most important aspects of beginning an exercise program. Children ages 12 and 13 can join in the group exercises classes that have been designated with a purple star. Children ages 11 and younger are not permitted to use the Fitness Center.